1+ GB as low as $3.88 each. Search our promotional catalog and order on line. 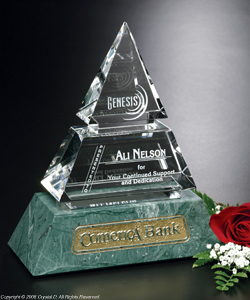 Set your imagination to work to create an item that will leave a lasting impression.